OREGON CITY, OR – Nov. 25, 2015 – Following a six month build-out, Coin Toss Brewing Co. will brew its inaugural batch on its Oregon City brewhouse this Friday, Nov. 27. Heads Red will be a traditional red ale brewed with Northwest Pale, Munich, Caramel, Victory and Black malts along with Hercules, Glacier, Chinook and Crystal hops. The 10-barrel brewhouse was fabricated by Practical Fusion, a stainless steel tank fabrication company based in Portland. 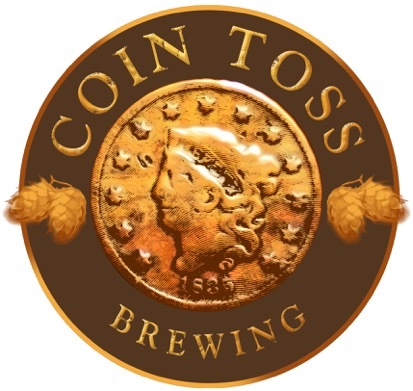 Coin Toss Brewing Company was founded with a nod to the region’s rich history, its pioneering spirit, and for the legendary toss of the penny that gave Portland its name (sorry, Boston). The brewery and tap room is located at 14214 Fir Street, Suite H, in Oregon City.